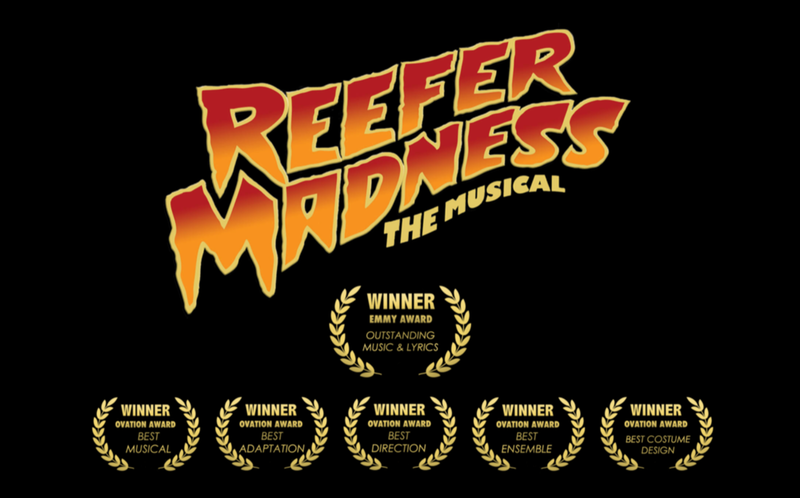 Reefer Madness - The Musical, an outrageous tongue-in-cheek musical comedy based on the classic anti-marijuana propaganda film Reefer Madness (1936). First performed in Los Angeles in 1999 and then made into a movie in 2005, 2019 will mark the 20th anniversary since this little green show graced a black box theater in Hollywood. With the current state of US politics there couldn't be a better time to bring it back to the stage. This time we think it's ready for the big time.